More about the play script at SCIENCE ASSEMBLY KS2. 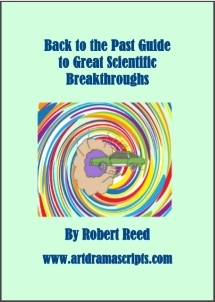 Four fun play scripts for kids to cover all seasons and several scientific areas. Great for teaching and assemblies! Also the plays can be purchased individually.